SCOTT MARETT is a storyteller at heart with over 10 years of professional experience in the cinema world. He was born and raised in Houston, TX and educated in both Colorado and California. He began his career in post-production as an editor, creating award-winning commercials and creative content for regional and national spots. Mastering the editing suite with his knack for timing, he then took his talented eye to the field as a camera operator and aerial cinematographer. 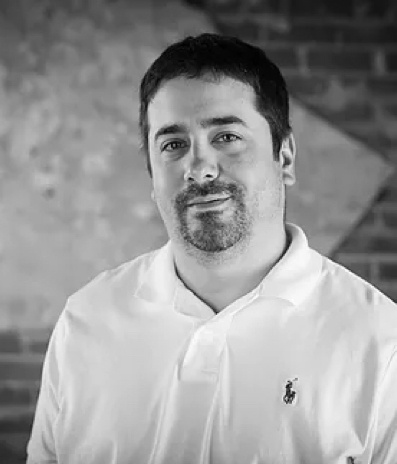 Scott has worked for various corporate and commercial clients such as Lexus, Sports Illustrated, Rolling Stone, Intel, and Major League Baseball. Don’t let our Texas accents fool you, his French Canadian last name rhymes with “barrette”- major brownie points if you get it right the first time. When he is not shooting, editing, or creating for clients around the globe, he can be found cheering on the Houston Texans and spending time with his wife and two children.